Technology is an essential part of all of our lives these days, and that technology improves and expands into every aspect of our lives, including our cars. 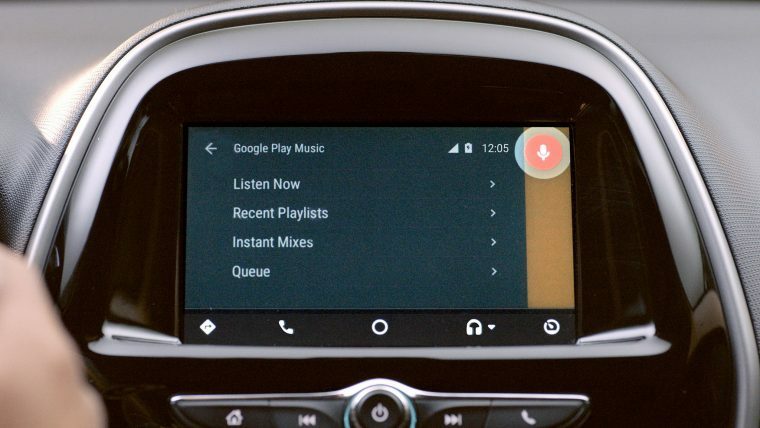 Android Auto, alongside Apple CarPlay, is becoming standard on most new vehicle models. In fact, Motor Trend reports that Android Auto is available on more than 40 brands and 400 models. While previous versions of the technology included limited voice control, Google is officially adding full Google Assistant capabilities for United States users. For Android Auto users, the newest update will allow you to use Google Assistant through your smartphone. However, Google is pushing for the Google Assistant to be built into the vehicle itself, eliminating the need for a phone at all. With this update, you can use your vehicle’s voice control system to activate any smartphone app compatible with Google Assistant; this includes everything from music apps like Spotify and Google Play Music to texting, WhatsApp, and navigation programs. While Android Auto does have icons on the screen, the majority of the software’s usage comes from voice controls to help keep your eyes focused on the road. Voice-controlled infotainment is designed to increase convenience and reduce distracted driving. Studies have shown that screens, even built-in dashboard screens, cause serious distractions behind the wheel. With more voice-controlled capabilities, the hope is that you are less likely to pull out your phone and control apps manually. Google Assistant capabilities are expected to show up on Android Auto systems within the week.